Generally your customers will associate your brand with your business card so it is import that your cards are designed by skilled professionals. Allow us to protect and enhance you brand and hand out business cards you are proud of. Trusted by millions of businesses to yield results, flyers are unquestionably one of the most effective forms of marketing. 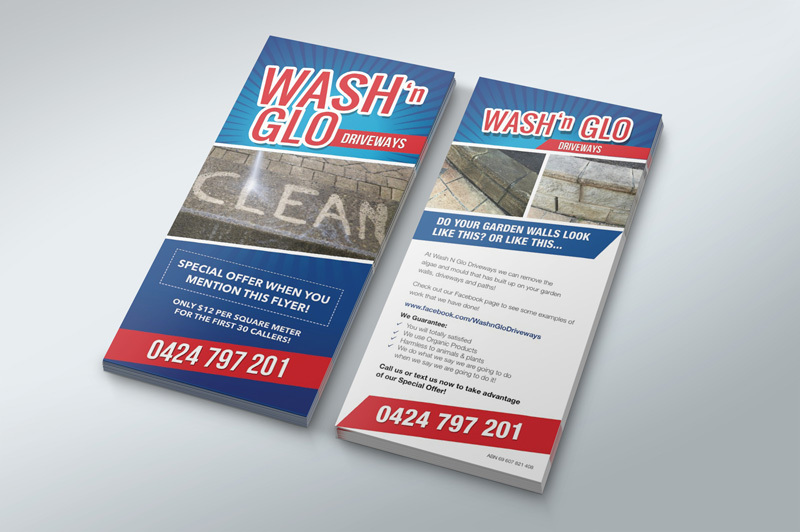 A skillfully designed flyer will catch the eye of a potential customer and win you more business. We are experts in designing unique and appealing menus. 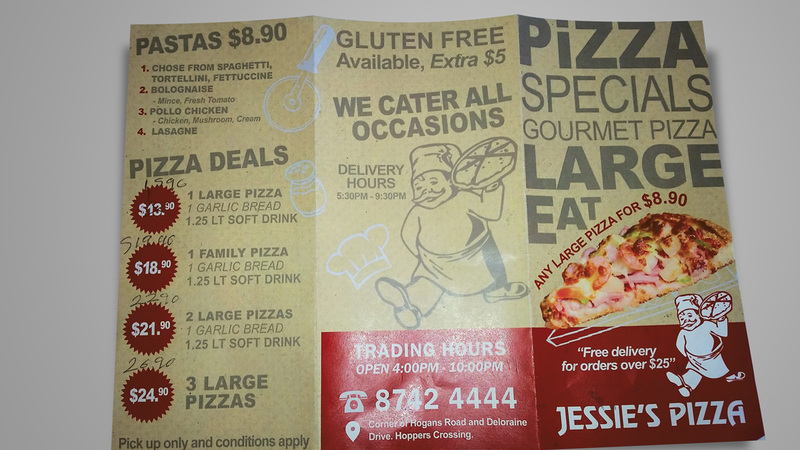 Whether it is a c-folded flyer menu for letterbox distribution or a custom made solution for your table menus, we will ensure your restaurant menu is appealing. Win new business while you a sitting in traffic and consolidate you and to your existing customers. Your vehicles are your number 1 form of advertising. 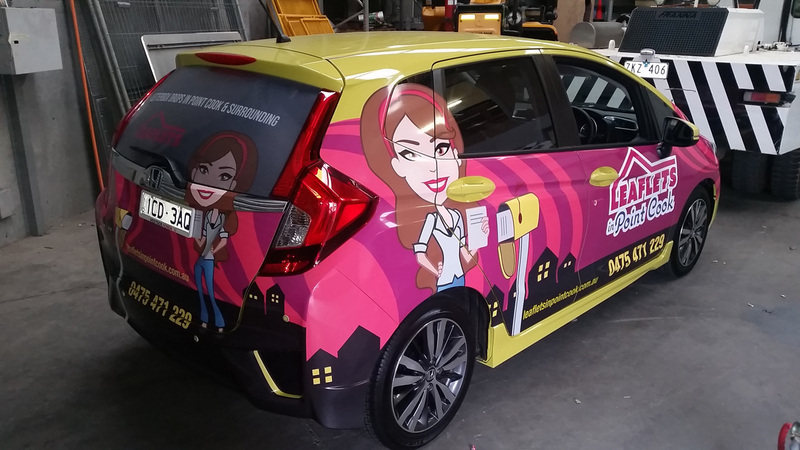 If you use a vehicle for business it should be instantly recognisable. Each business has a different requirement for vehicle signage. Our consultation process will help to determine the most effective vehicle signage for your business. 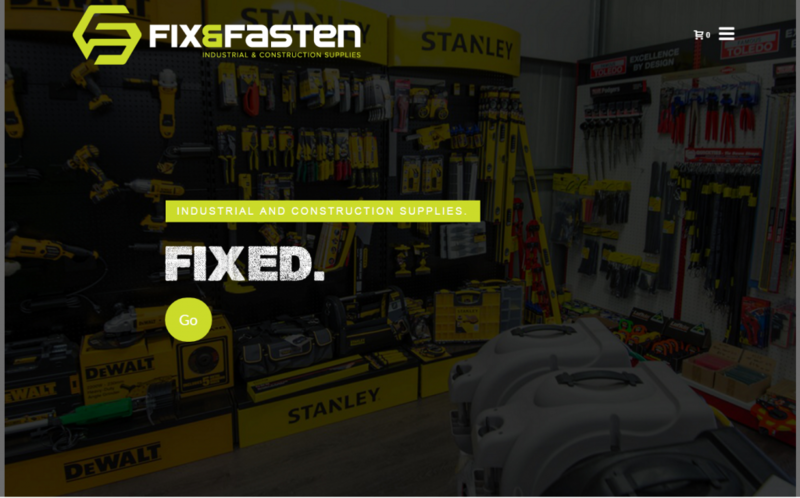 Simple to navigate, high speed page loading, conversion optimised, mobile phone friendly and Google rank. These are the things we are constantly aware of when we design a website. A good looking website is a non-negotiable.For us there is something even more important. Your website has to win you more business. 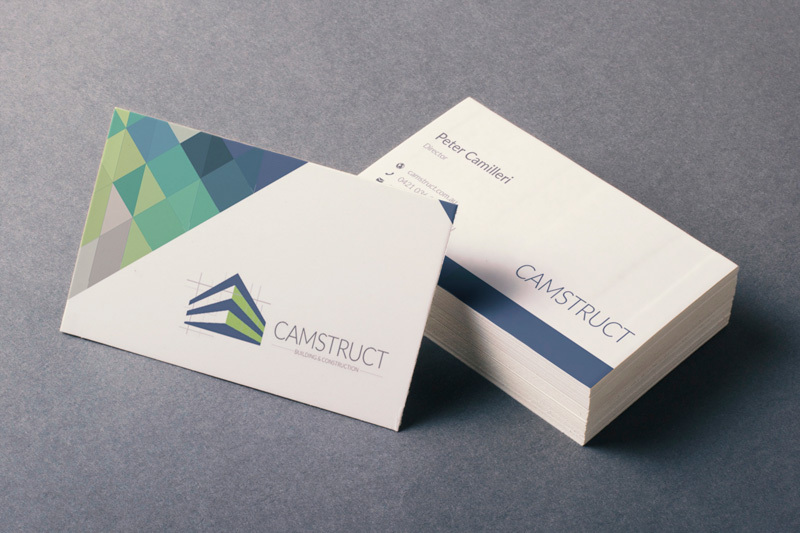 Using a consultative process, we can design a logo and style guide that is perfect for your business. The correct use of colours and fonts is vital to the message your logo says about you business. Our skilled designers will make your brand recognisable.